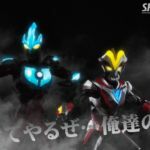 With S.H.Figuarts Ultraman Victory due out in the near future, the question on everyone’s lips was “where’s Ginga?” And the answer to that question is not very far behind! 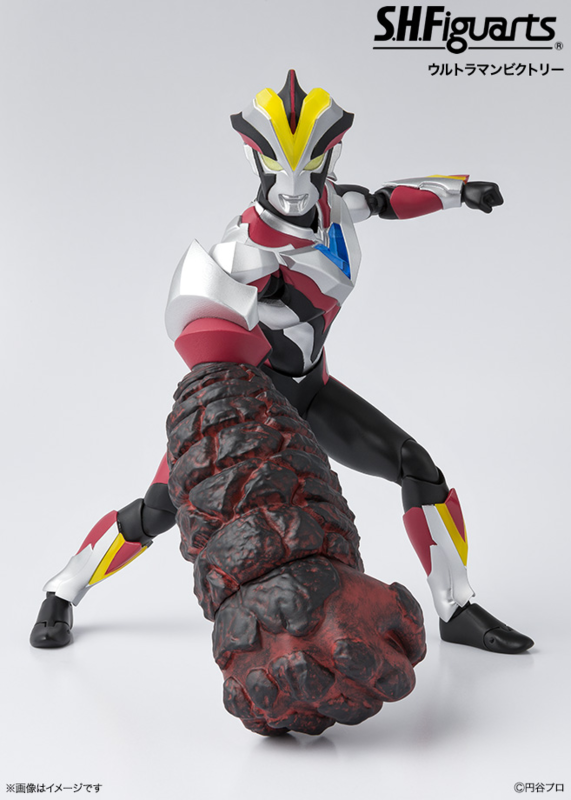 in a rather quick turn around, a recent update to the Tamashii Nation’s official web page for S.H.Figuarts Ultraman product, a teaser for S.H.Figuarts Ultraman Ginga was posted in addition to some new shots of Victory himself. Perfect for collectors looking to replace their Ultra-Act figure with something that’s more in scale with the new Figuarts product coming out. Details for his release and price point are not known as of this writing, but we’ll be sure to update you the minute we know when his production run will take place. 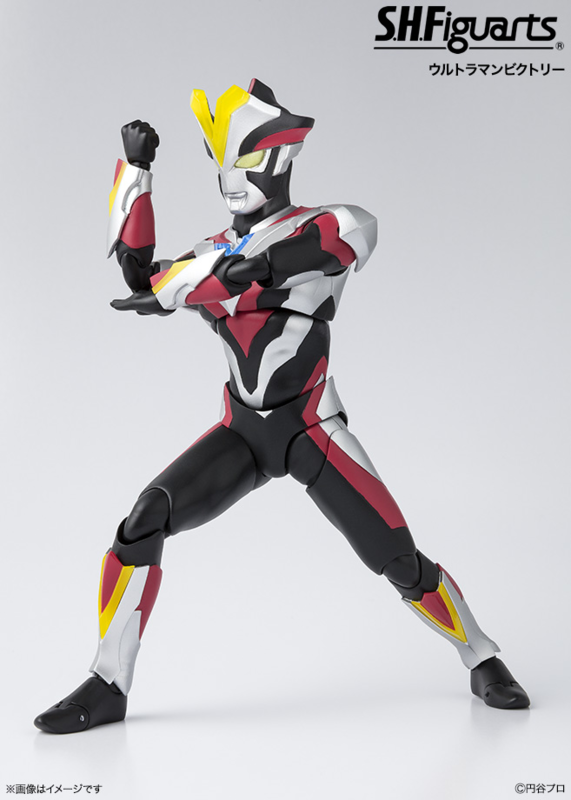 The Victorium warrior comes to Figuarts form in June! 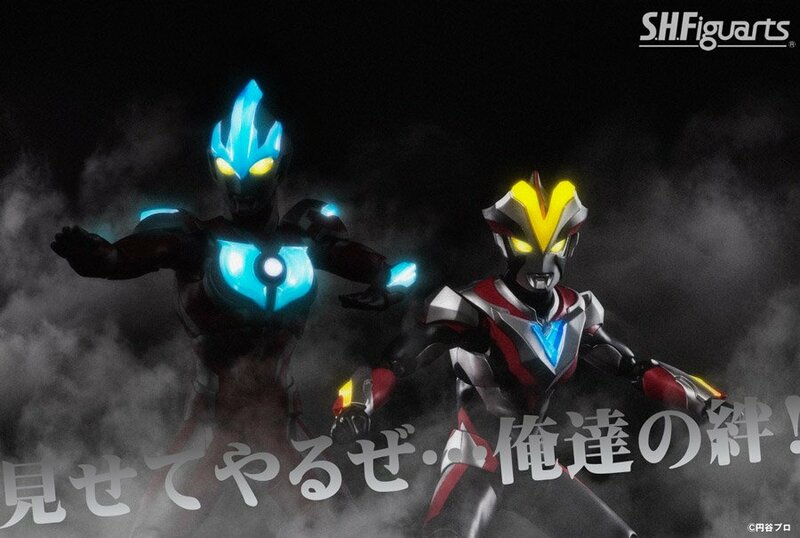 Guess I'll have to watch Ginga now 'cause I need this. 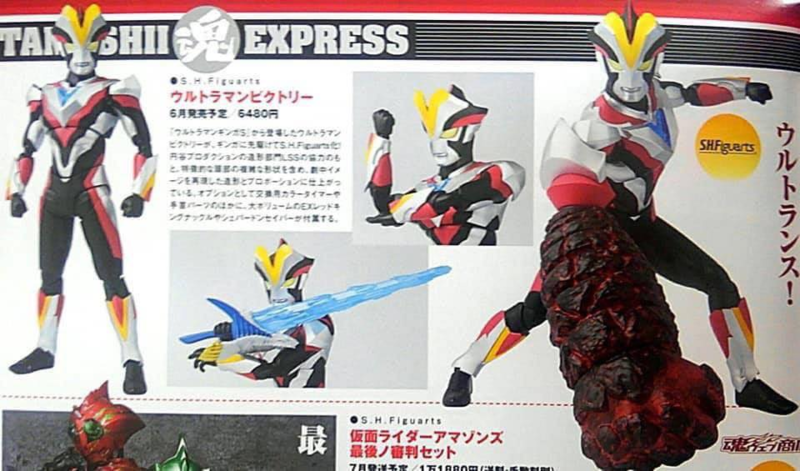 The accessories are on point yet again, Tamashii's on fire with their Ultraman-line. I really wish their Rider-figures could keep up with this awesomeness. Yesssss, will definitely be picking this up. Rosso and Blu were massive disappointments but this looks like a step back in the right direction. 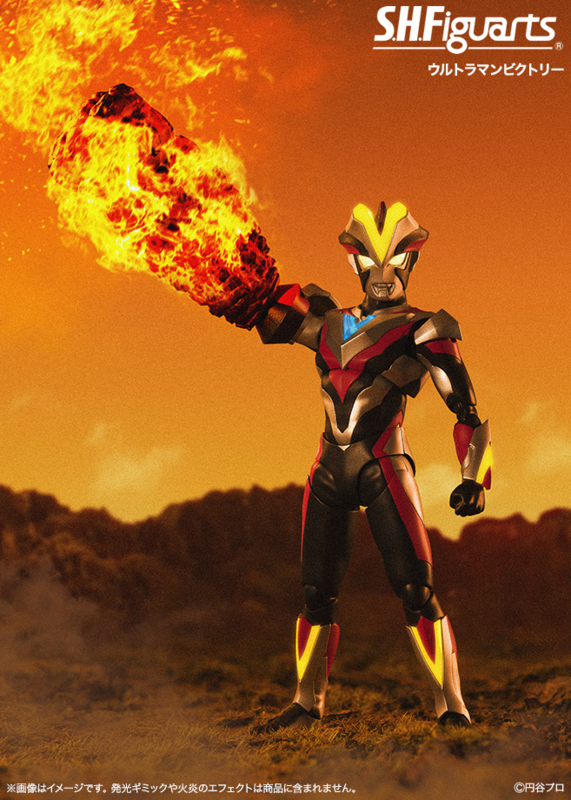 I guess because Ginga already has an Ultra-Act this took priority. I'm sure Ginga isn't far behind though. Also kinda weird that Shepardon Saber is not included. Sadly with SH Figuarts being stingy with accessories lately it's a given. Oh yeah. Easily the worst Ultra Figuarts that have come out so far IMO, and off the back of the best one (X) it�s even more noticeable. I hope they make a Figuarts Shepardon. I need my Kaiju Bro. The Shepardon Saber is included. It's in the first picture. Oh yeah. Easily the worst Ultra Figuarts that have come out so far IMO, and off the back of the best one (X) it’s even more noticeable. Huh? Did I miss anything? My Rosso and Blu are fine. Are we talking build quality or suit accuracy here? The later could be true as I don’t care enough about R/B to notice but the QC is fine on mine. A few paint errors but nothing unusual.